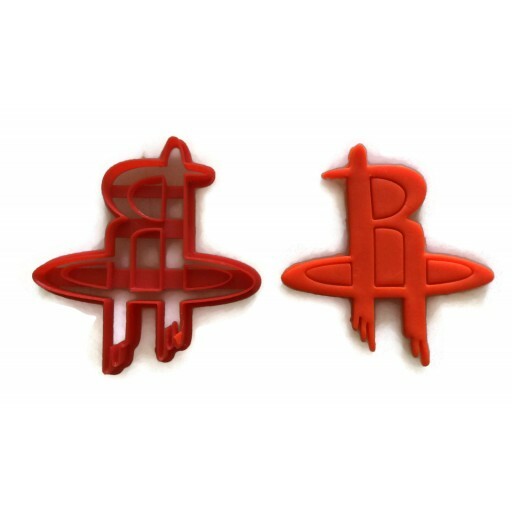 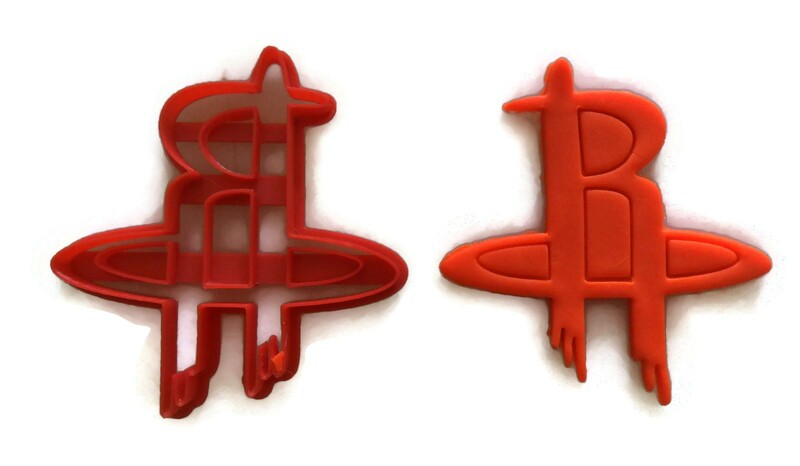 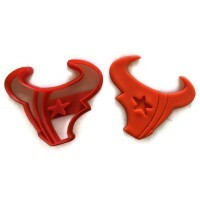 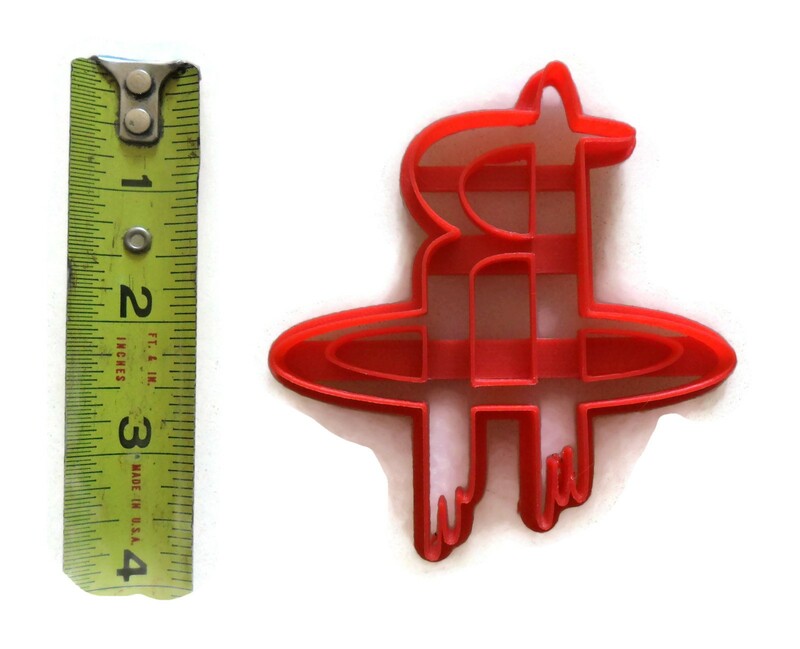 Make Houston Rockets cookies or decorate your cakes using this cookie cutter. 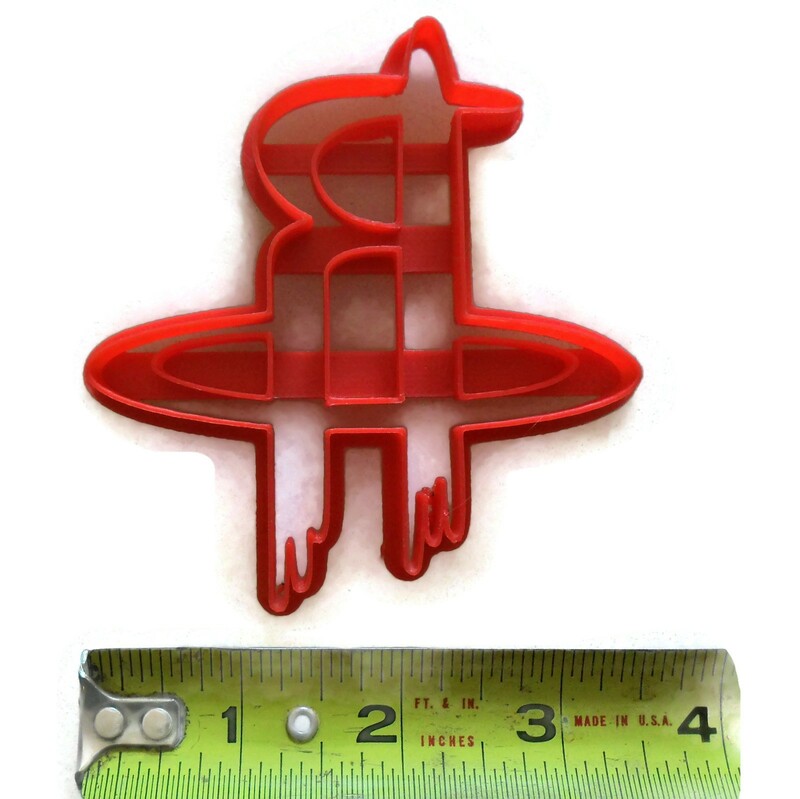 This item is made using food safe plastic. This cookie cutter can also be used on fondant, play doh or soft clay.